Do you want to make a sales pitch to complete your sales goals? The time has gone when a sales professionals thought of followups as a sales pitch. Now the concentration has shifted towards answering customer queries, Showing him the right solution for his or her problem. Here accountability also matters.You also have to listen the customer properly Then only can convert into lead. But you cannot do anything if you have lack of knowledge. So as a sales professional it is your duty to improve product knowledge so that you can satisfy your customer queries. Here is the best tips on how to Start a Sales Pitch? It may prove blunder if you think that you just have to sell the product. Think you have to inform the customer about the product. Then only you can get the success. So don’t start calling the customers from your first day. Consult with senior and star sales professionals for your company about their converted lead. Try to find out the problems of your prospective customer. I am not saying that you should concern with the personal problem. Here prospective customer problems means that can be solved by your products. Try to reach at right decision maker then only your sales goals fulfilled. It is important part of B2B sales pitching. 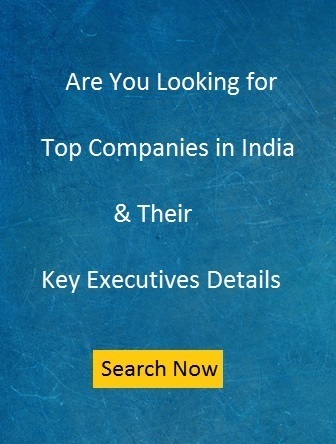 There may be different decision makers in your company ceo, hr, marketing, sales, admin etc. You can target them accordingly as per the type of your product. You should also get ready to face the rejection. Although always work on the reasons of rejections. Listen your buyer carefully. Try to understand his problems then only you get the result. It may happen that buyer might be explaining his problem. So you can miss the clue if you are not listening your buyer carefully.